It's been a while since we've taken the recycling out, so there's a decent batch of goodies this week (as well as one or two to steer clear of.) 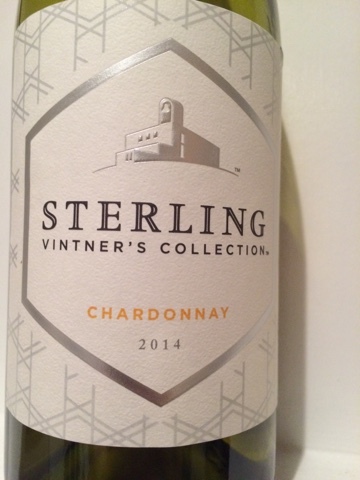 If you're stocking up for holiday gatherings (or just looking to sooth those holiday shopping blues), the Sterling and Alamos chardonnays will treat you right. 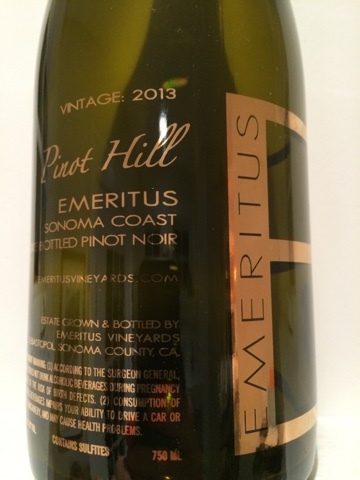 And if you're looking for stocking stuffers, the pinot from Emeritus is a showstopper. 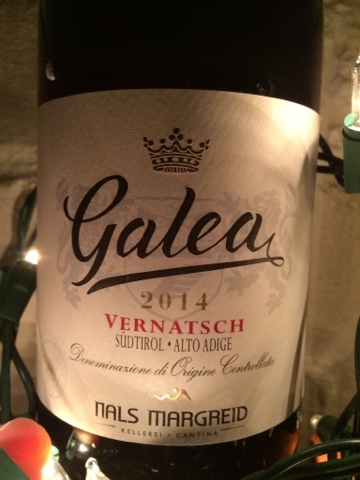 There's also a handful of wines from the Sudtirol region in northern Italy (bordering Austria and Switzerland.) 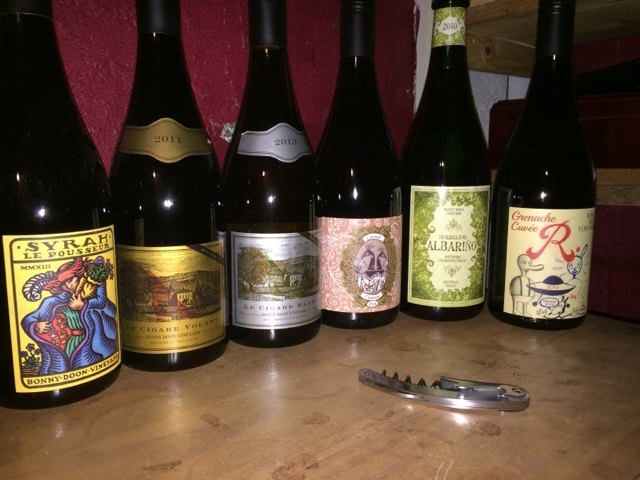 You'll be hard-pressed to find a region that offers such a diverse and eclectic collection of wines. I'll be honest: my expectations for this wine were low considering the marked decline in the quality of entry level West Coast chardonnays since the 2012 vintage. 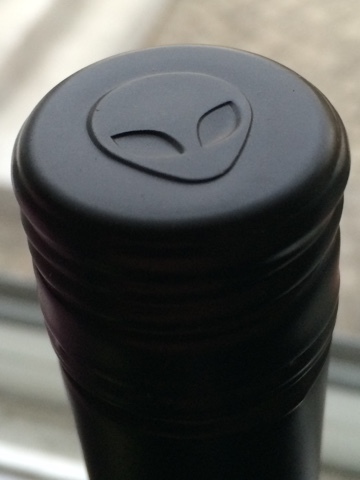 (My tasting notes for the 2013 vitnage of this wine read, "Dull, flabby, and with a rough edge on the flat finish. Boo.") Thankfully, my expectations were wrong. This is text book tropicalia California chardonnay with round, plump body and enough structure to hold it together. A pleasant surprise and a wine that I will reach for to get us through weeknights this winter. 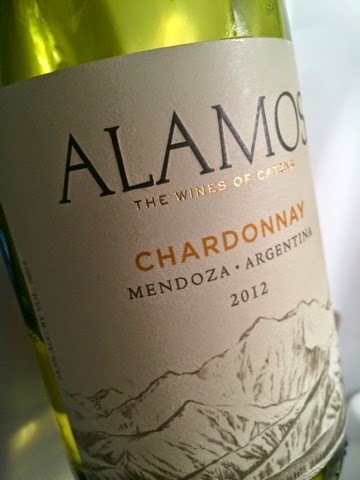 Not too many think of Argentina when they're reaching for a value priced Chardonnay, but this wine is reason enough to change that. Stylistically competing head to head with stereotypical California Chardonnay, this bargain of an example gives the West Coast a run for it's money. Creamy with a caramel edge and plenty of full-bodied fruit, what it lacks in complexity it makes up for in accessibility. An outstanding experience from what has quickly become a perennial favorite. Supremely elegant in a Burgundian manner. Contrary to the borderline viscous mouthfeel many Sonoma Coast pinots have, this refined ruby-colored is in full command of poise and balance while also managing to straddle the fence between its lighter weight and full-throttle delivery of kaleidoscope flavors. But what is perhaps the most entrancing component of this wine is its exciting, feminine acidity; draped across the fruit like expensive lingerie on flawless skin. Expect to shell out north of $85 for an equivalent experience from France. Santa, can you hear me? 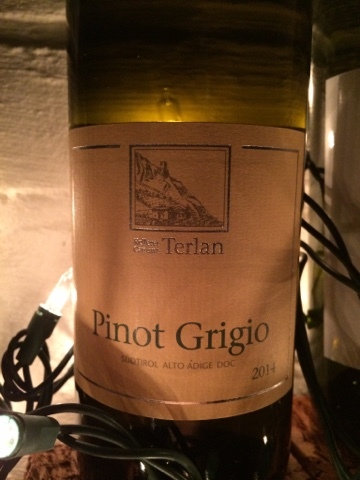 Pinot Gris from Alto Adige is such a different beast from the other 99% of wine made from the same grape. Supple texture frames the platform for a flavorful and subtly creamy palate. Citrus high notes sit in the background so the acidity can shine without being aggressive. A lovely, uncomplicated wine. Bracing acidity accompanies the fleet-footed flavors of this easy lunchtime quaf from its attack through the finish. Simple in the most endearing of ways. 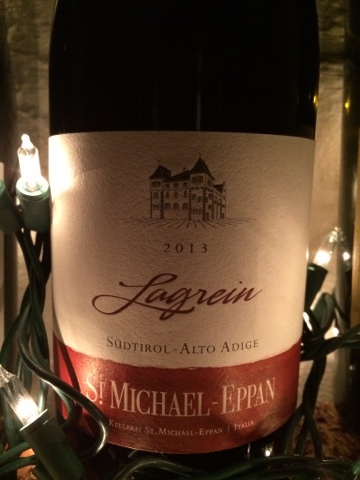 Fans of high-caliber Cotes du Rhone Villages will love this wine. Its medium weight, savory fruit sits atop an earthy soul, and its flavors are delivered in such a relaxed, casual manner as to put you into the same frame of mind. As we enter the winter months and the season of cuisine that accompanies them, this is an easy one to reach for. It was through the promotion of Sudtirolean wines that I first made the acquaintance of this grape. I was quickly smitten. Gentle and low in alcohol, this refreshing red is oozing with honesty first exhibited by its pretty, enticing nose. While light in density, it's packed with beautiful floral and cheery cherry flavors. The fastest (and least expensive) way to teleport yourself to lunch at a causal trattoria in northern Italy. Still very smitten. Terrific bargain. Three grapes you've never heard of singing a three part honeysuckles harmony you'll want to hear again. Easy to reach for, especially at the price. Too bad it's too cold to enjoy on the porch! 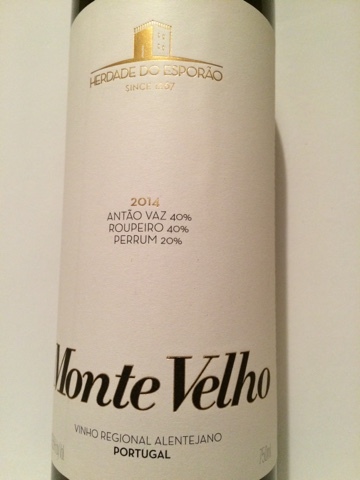 Quintessentially Portuguese: strong, earthy, and with clearly defined minerals framing the brooding blackstrap fruit. This beast needs a fire grilled steak to bite into. Borrowing heavily from (or is it merely charting its own course?) the Rhône Valley and evoking strong sentiments of Crozes Hermitages and Cornas, this is a wine of clean, well-defined lines, consonant voice, and simple purity. Though medium red in the glass, it is pure black in the mouth; the cool, black olive fruit sits in reserve in balance with savory overtones wrapped around the lean body in a loose coil. This is an honest wine, an enjoyable wine, and though not one meant for mixed company, will certainly crank the dial all the way to 11 for the right audience. Closed and lean on the nose, persisting through the palate. 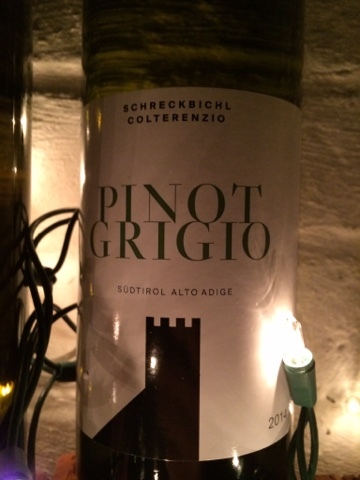 Pretty high-toned floral notes accompany the pronounced acidity all the way along the mile-long finish. Still a baby in need of further evolution. Several hours decanted certainly benefit the texture and bass level flavor frequencies. But with food, well, it just shines. Brightly. Very well made, if still awaiting its peak.